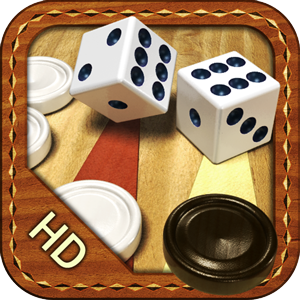 We have removed “Backgammon masters HD” and “Backgammon Masters HD Free” from AppStore and have stopped support for these apps. Instead of this we have implemented transfer for current users to restore purchases in the “Backgammon Masters Online” app. If you have installed “Backgammon Masters HD” or “Backgammon Masters HD Free” version 1.7.4 launch it and try logging in to online game. You will see information on how to proceed. We suggest all players to follow the instructions in this window and install the other app, since you will not be able to play online game via “Backgammon Masters HD” and “Backgammon Masters HD Free”. See you in the game!